Barnsley College is celebrating being ranked in the top five colleges in the country in the NICDEX league table. 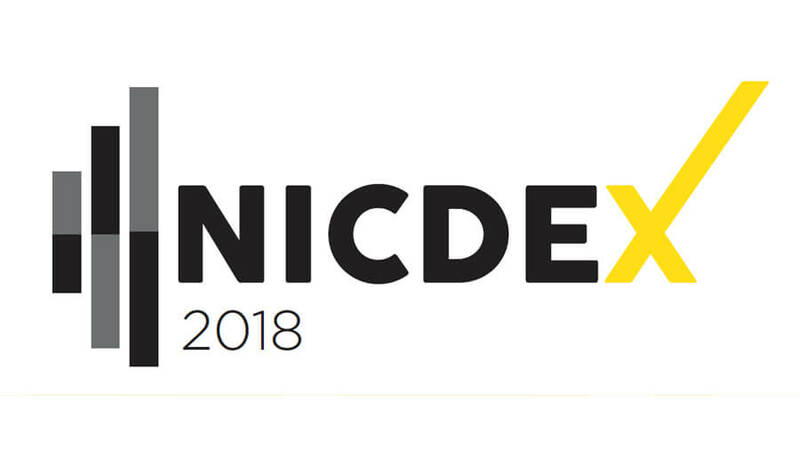 NICDEX is the annual league table of colleges published by FE Week, a leading publication focused on the further education sector. Barnsley College is ranked fourth and is the highest ranked college in Yorkshire. 186 colleges are ranked in the league table, which is compiled using a points based system, with points awarded against a number of key criteria published by the Department for Education (DfE). The index included scores for student and employer satisfaction, as well as taking into account information about 16-18 and adult progression. Barnsley College received full marks for student satisfaction.